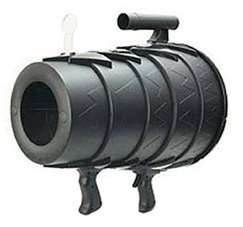 The Airzooka is fun gun that shoots blasts of air over 40ft. The Airzooka is based on the principals of the vortex generator. 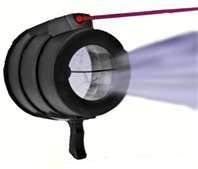 The Airzooka requires no batteries or electricity, as it works with an elasticated air launcher. Initially this product was created by Brian Jordan as a science fair project to demonstrate air vorticies. 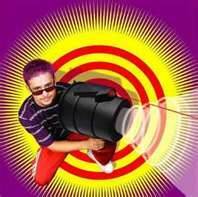 Createve Group Marketing in Stamford, CT helped market the Airzooka and was able to secure a licensing deal with Can You Imagine, Chatsworth, CA. Currently the Airzooka is being sold worldwide, and is available in various colors and versions. 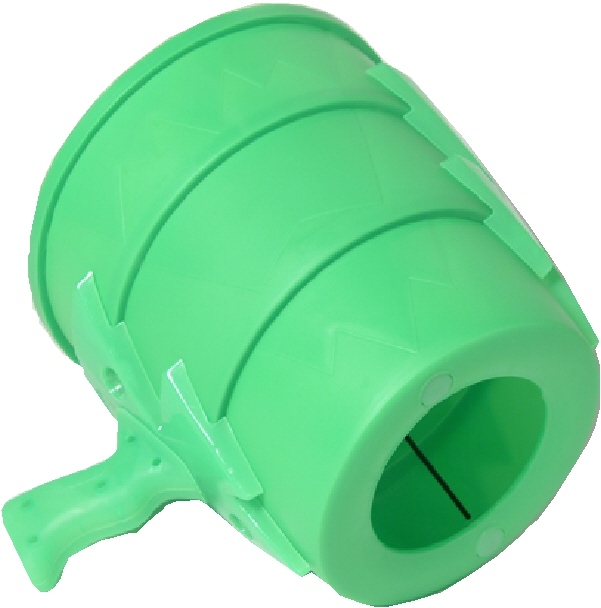 Use the Airzooka to blast a harmless ball of air at your friends, co-workers and even pets. 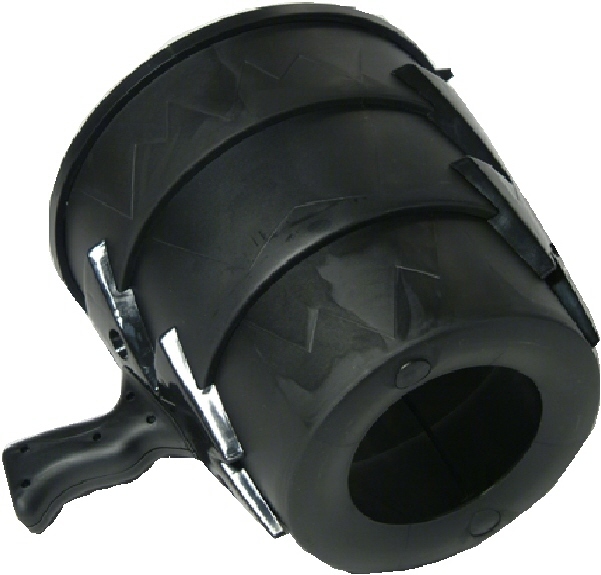 With two Airzookas, you can even play airtag with a friend. 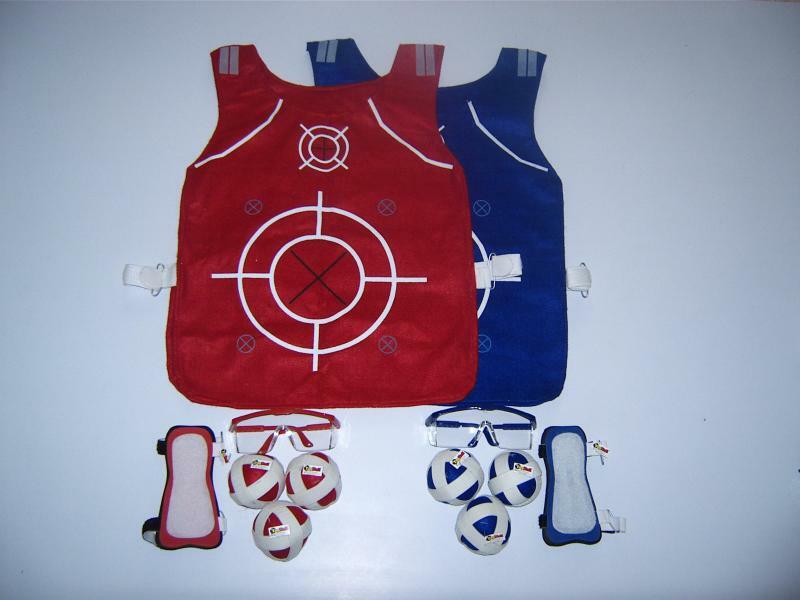 TagBall is and exiting new game where the players wear vests made of felt and throw Velcro balls that stick to the vests.This unique and exciting new game can be played by children or professional athletes. It can be played by teams in a league or by a group of kids in the backyard. TagBall is a combination of two popular games, Capture the Flag and Darts. You can adapt TagBall to any of your favorite games like football, paintball, dodgeball, king of the hill or any other game you choose. You can even make up your own games on the fly! 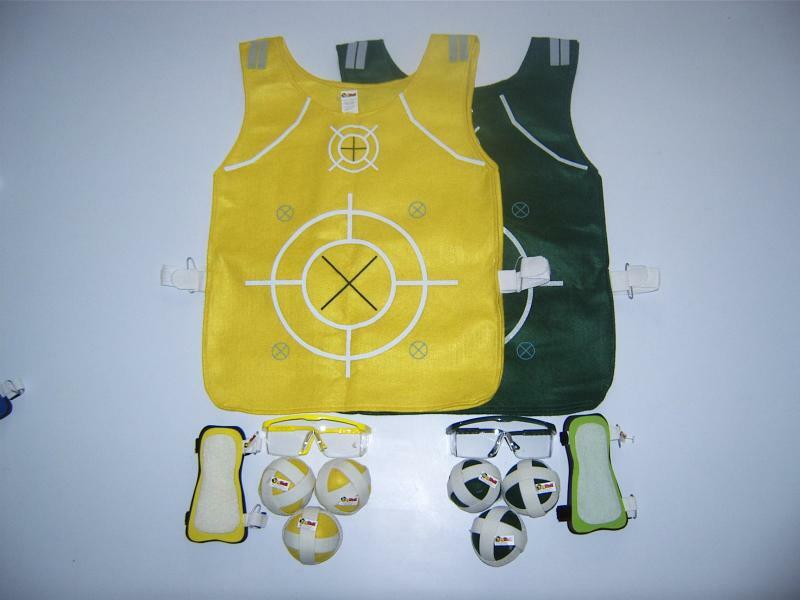 Tagball was invented by Phillip Bell of Bell Metropolitan Education and Achievement Club. Mr. Bell created TagBall as a non-contact sport which can be played by people of all ages and body types. His goal was to use the game to help build self esteem.